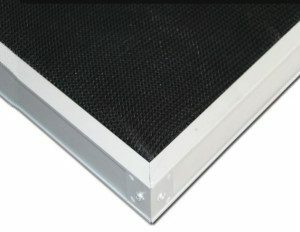 The nylon mesh air filters are pre air filters, are commonly used in HVAC system first stage filters and be popular in air conditioners. It can remove large dust in HVAC tunnel, the nylon mesh is pp material and it is washable. 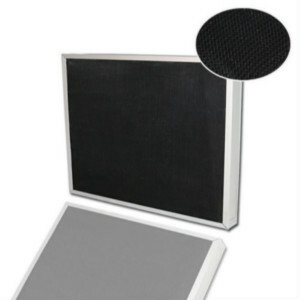 Our nylon mesh filters are made of pp fiber textile black nylon net and aluminum ally frame. They are easy to clean and they are reused for quite a long time. Because they can be washed and reused, these filters last 2 or 3 years before they need replacement. This saves money on filter replacement costs,please kindly contact us if you have interest. Special sizes are available as request.